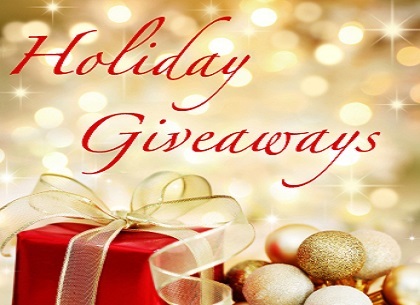 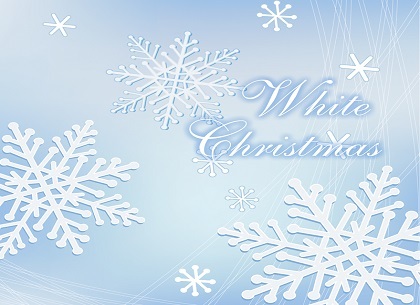 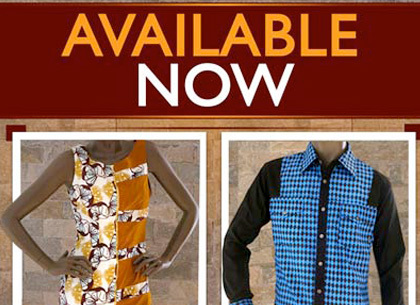 embrace the season of love with Adoration de Woodin.......! 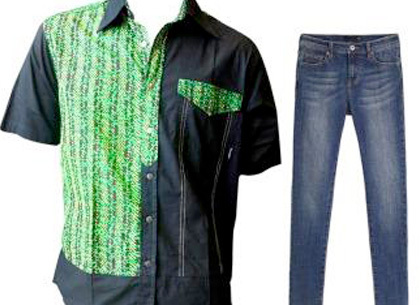 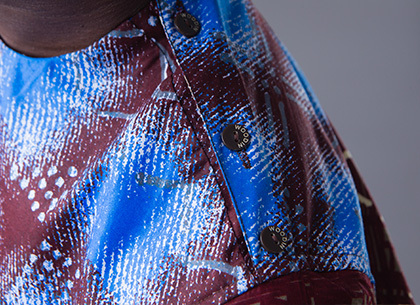 Standout from the Crowd; the Fusion RTW Shirts for Men! 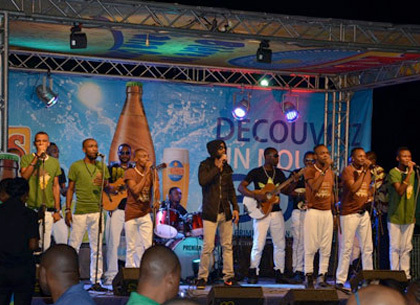 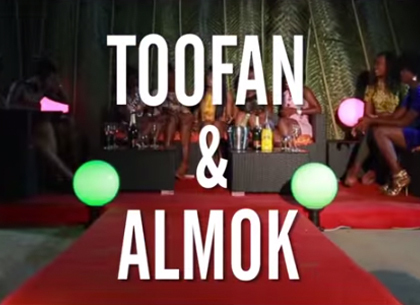 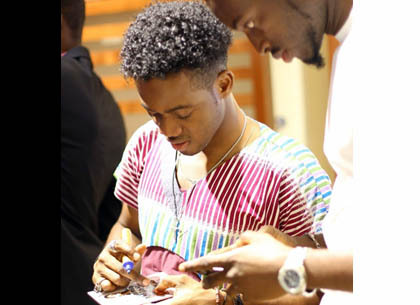 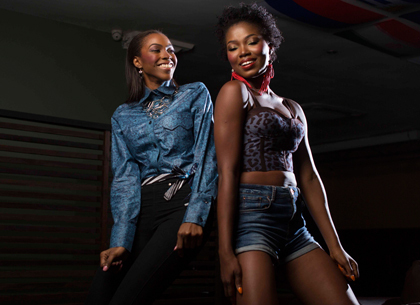 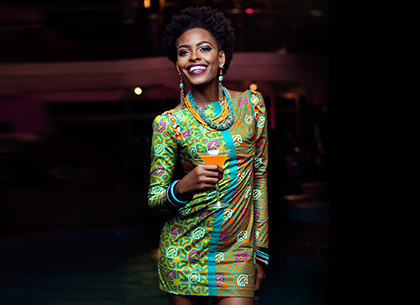 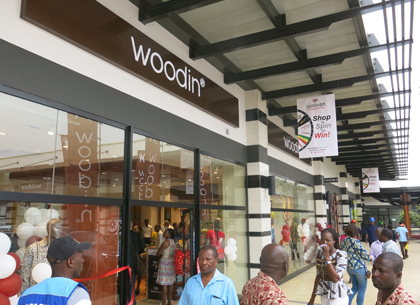 Woodin Launches Fusion with After-Work Party! 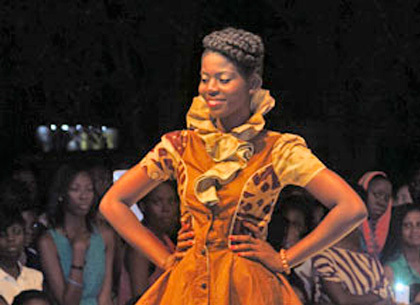 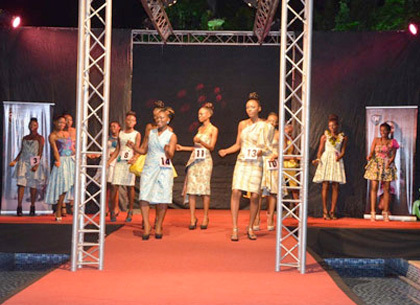 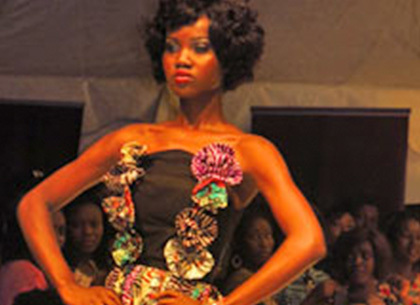 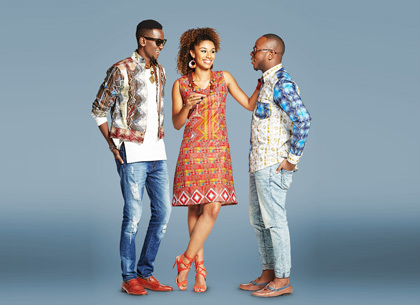 Woodin Outdoors Ready-To-Wear Collection, FUSION! 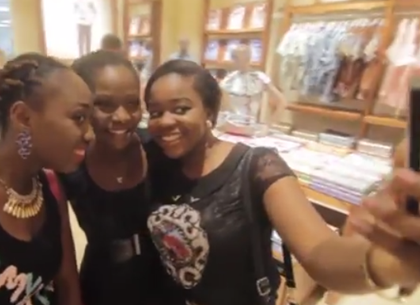 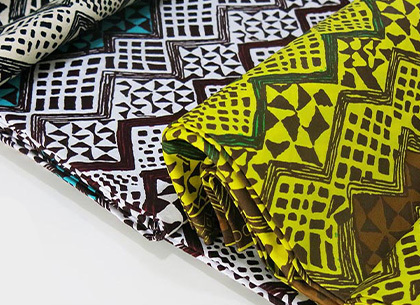 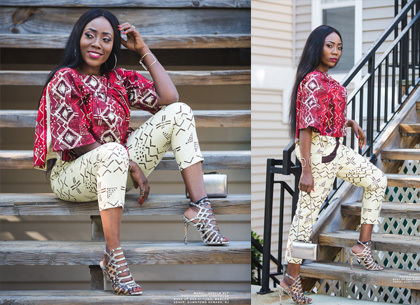 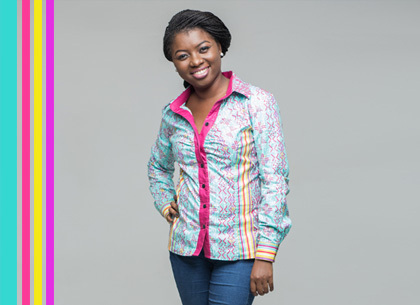 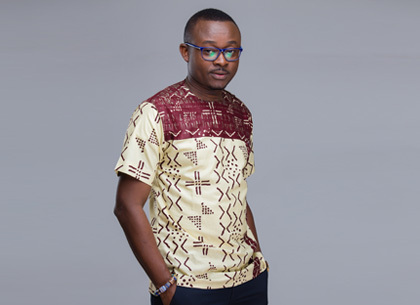 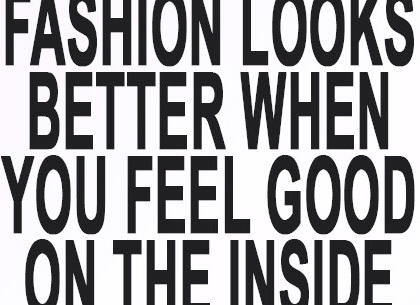 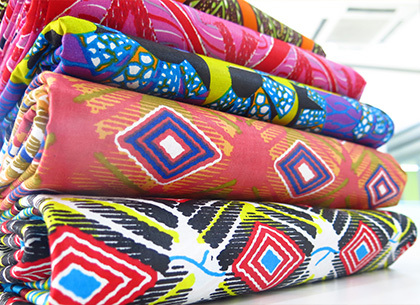 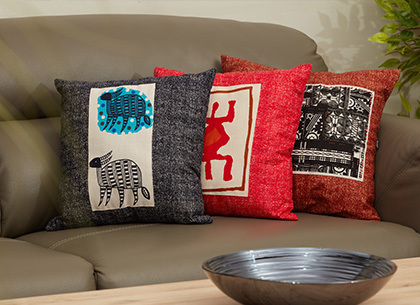 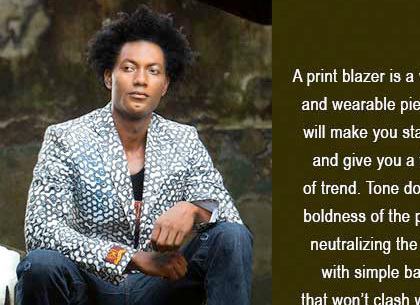 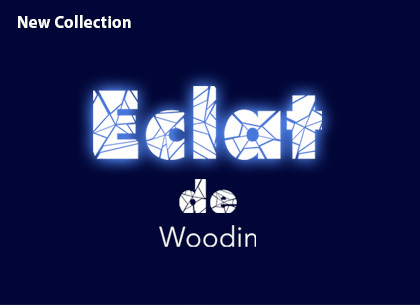 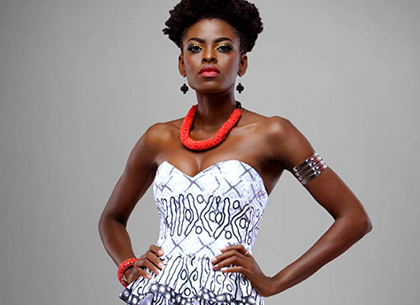 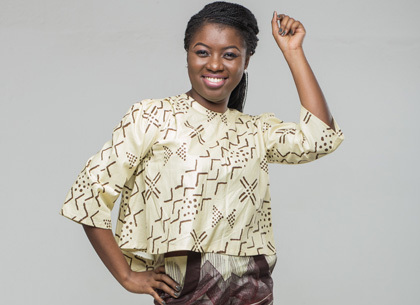 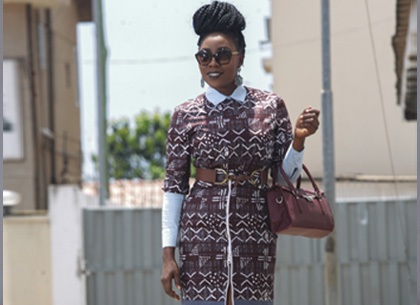 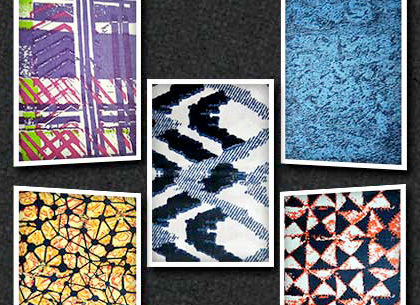 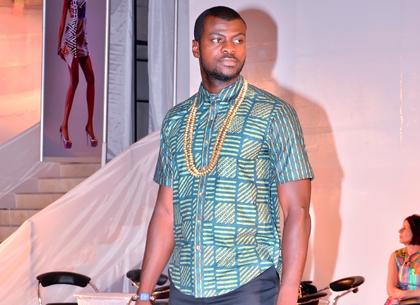 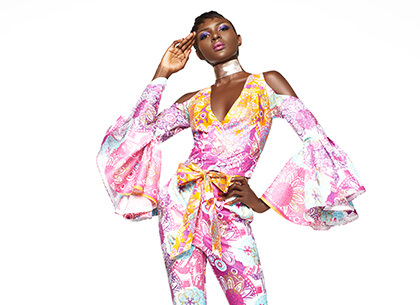 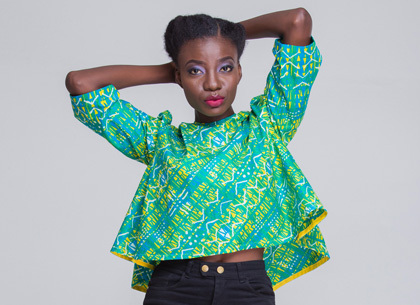 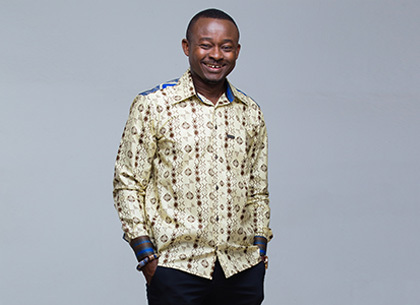 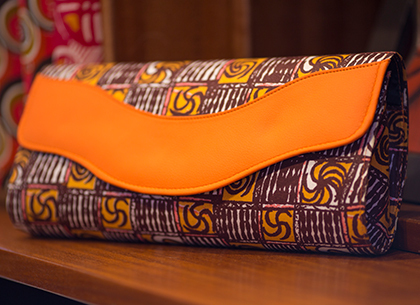 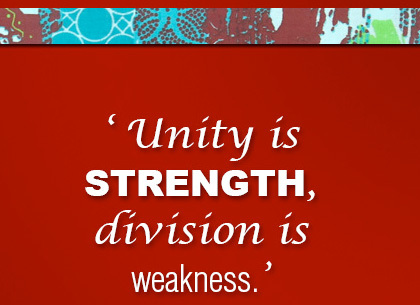 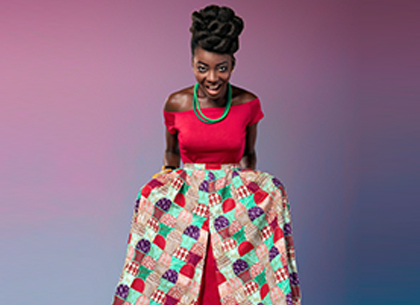 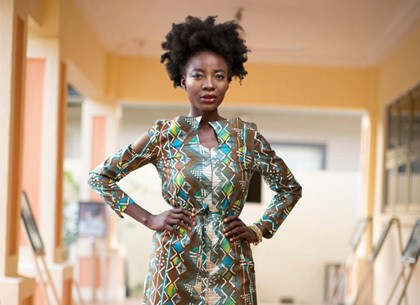 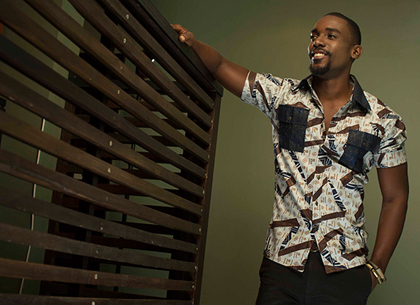 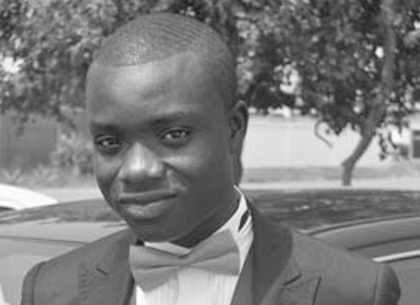 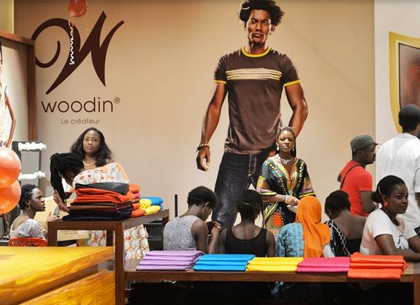 Woodin Launches new Q2 Collection, Reflexion de Woodin! 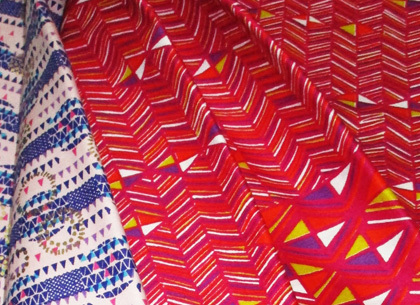 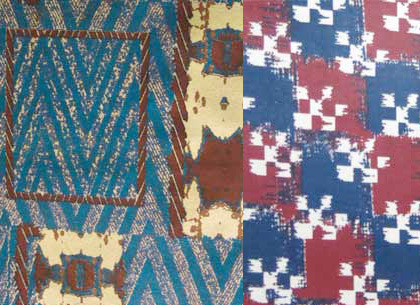 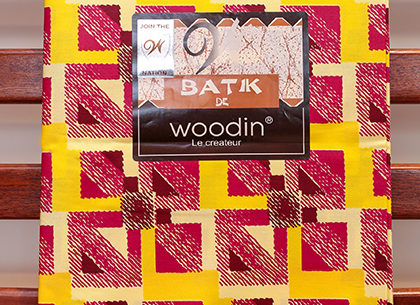 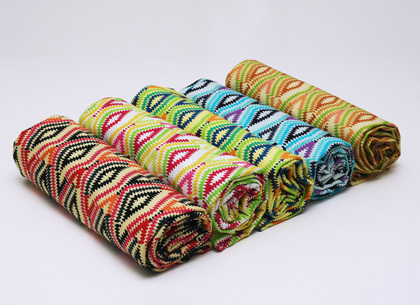 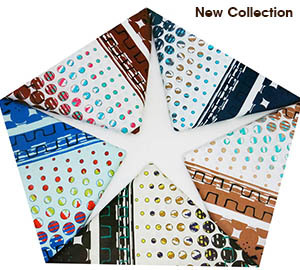 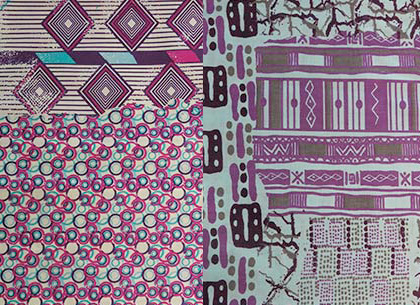 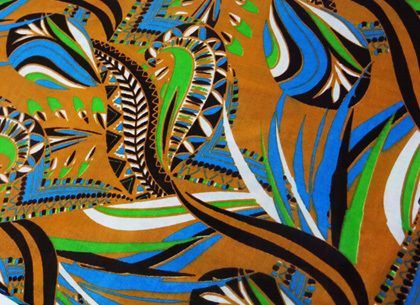 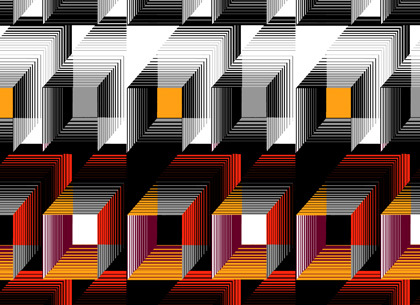 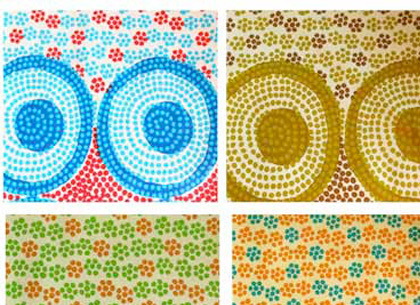 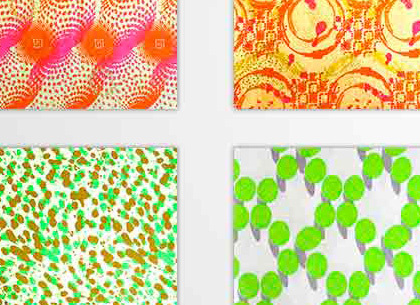 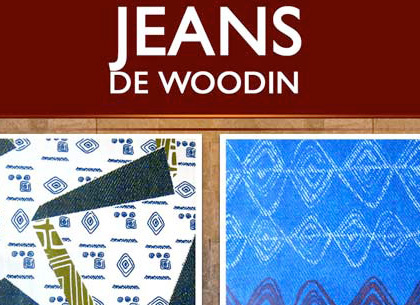 Meet Our Brand New Collection; Reflexion de Woodin! 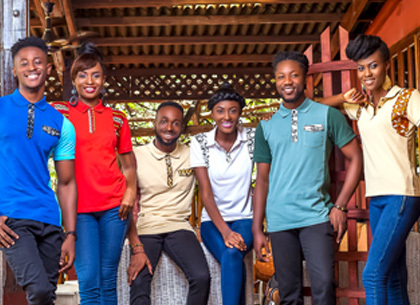 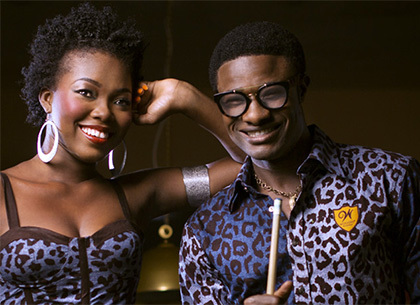 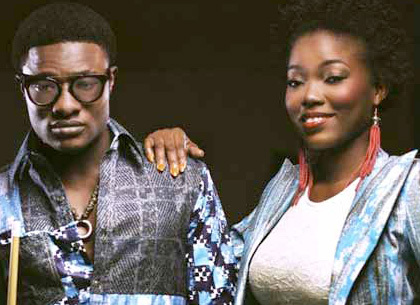 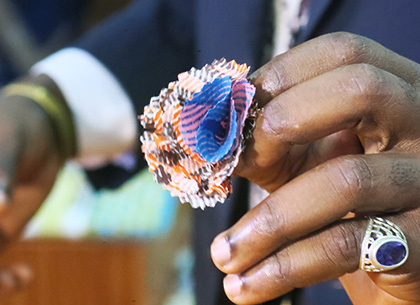 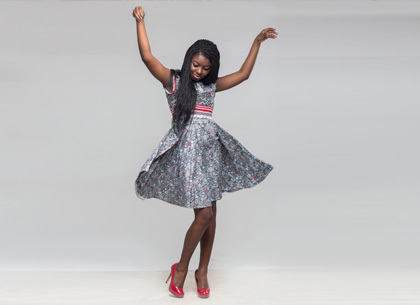 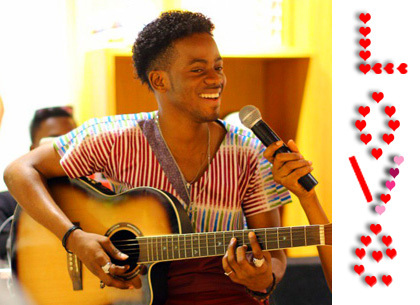 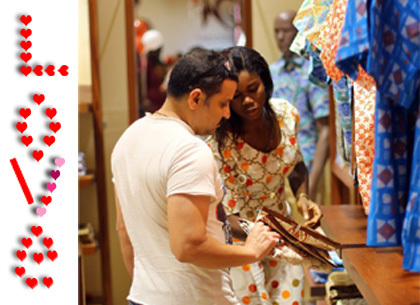 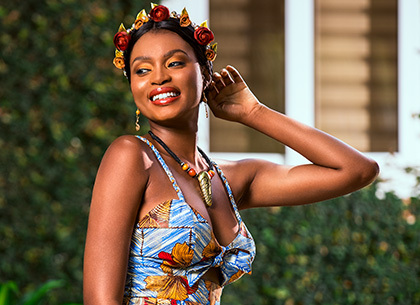 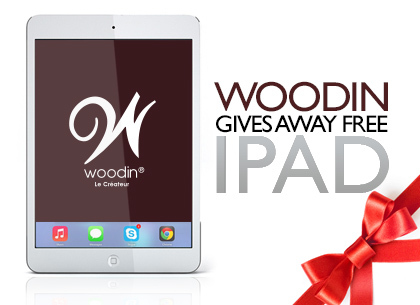 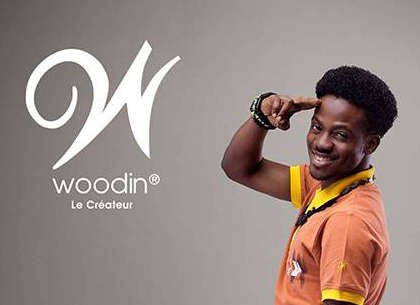 WOODIN LAUNCHES VALENTINE COLLECTION, DISCRETION DE WOODIN! 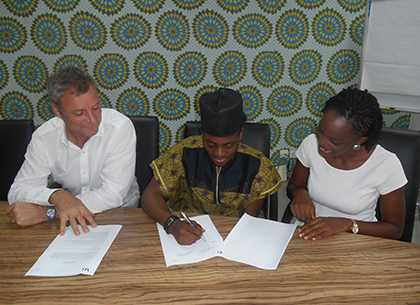 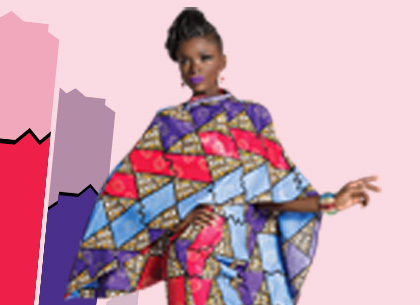 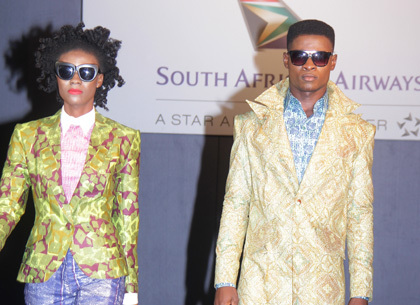 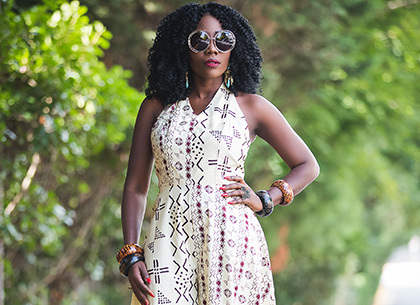 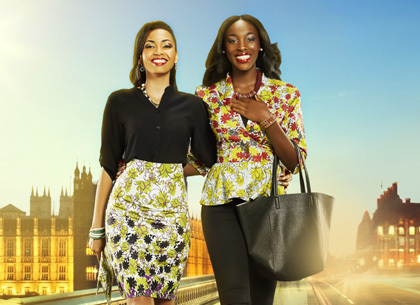 Woodin Partners with SA Airlines to Launch Revolution de Woodin! 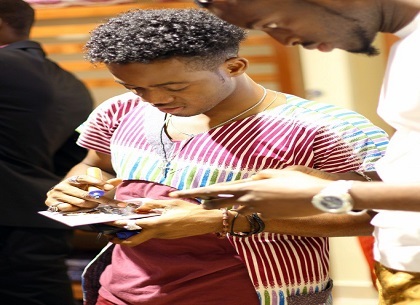 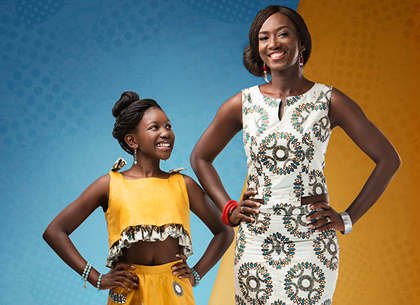 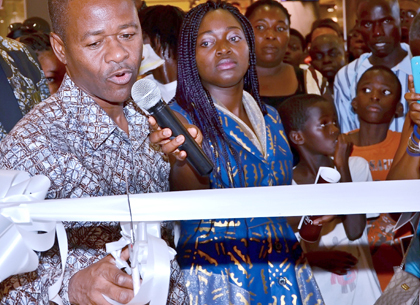 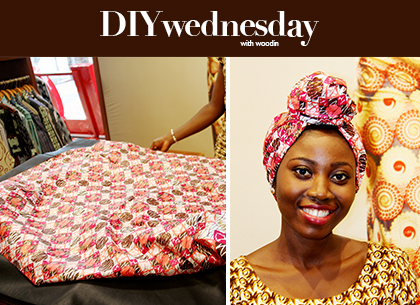 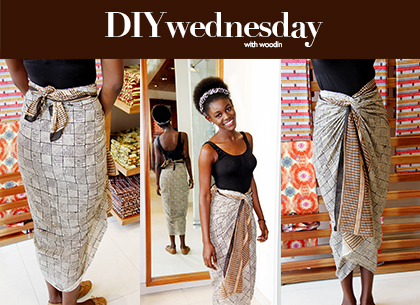 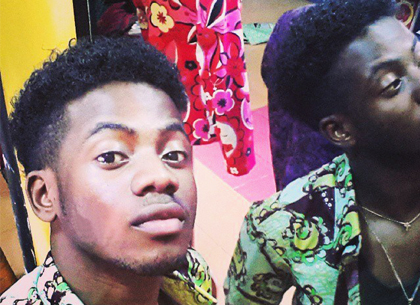 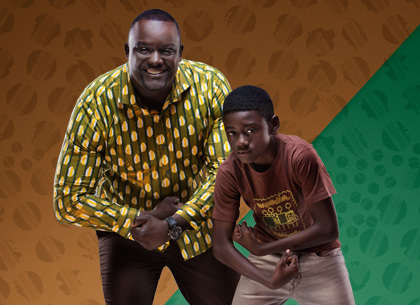 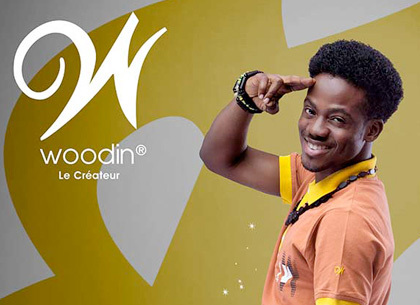 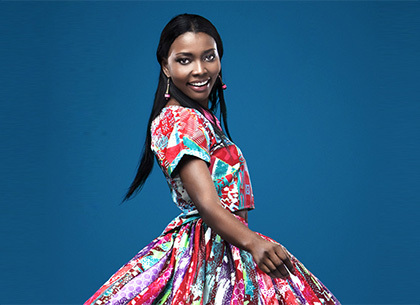 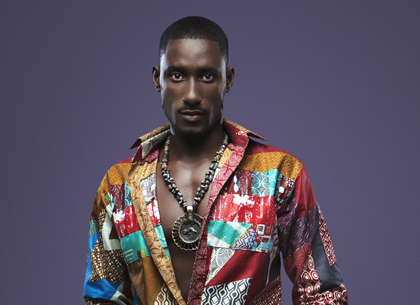 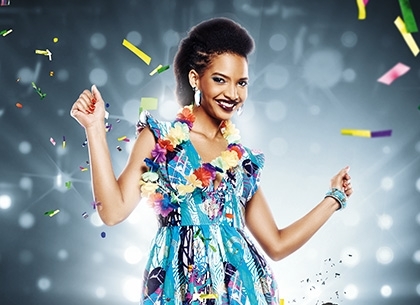 Woodin Launches Revolution de Woodin! 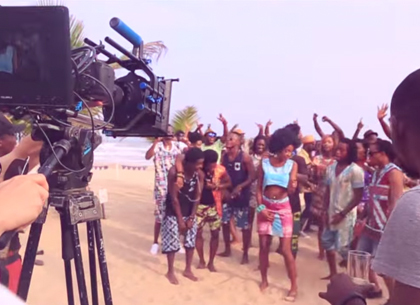 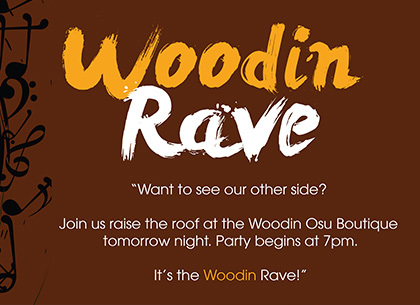 Woodin debuts “Woodin Rave” tomorrow!! 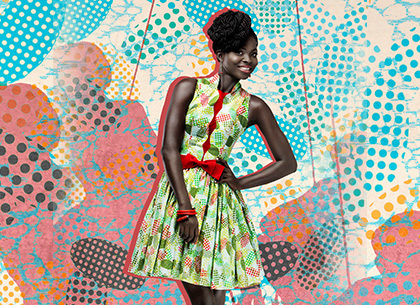 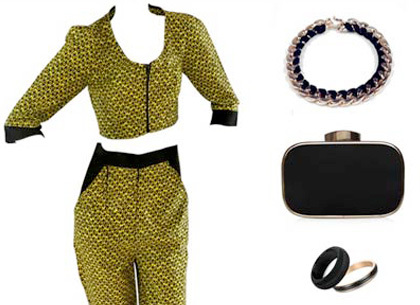 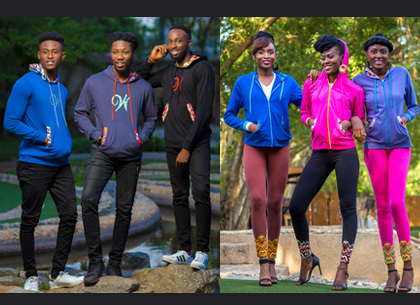 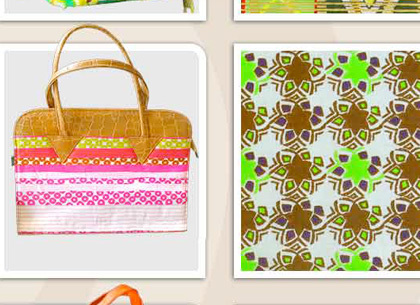 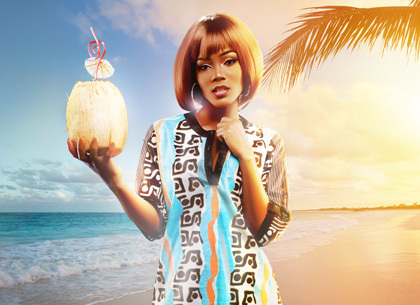 Woodin Launches on Jumia Nigeria this June! 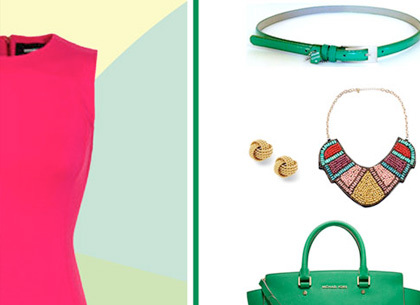 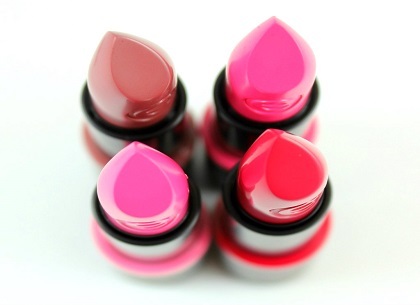 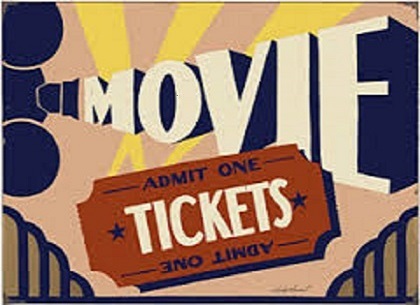 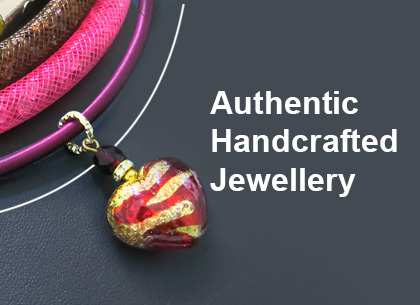 Spoil Mama this Mother’s Day! 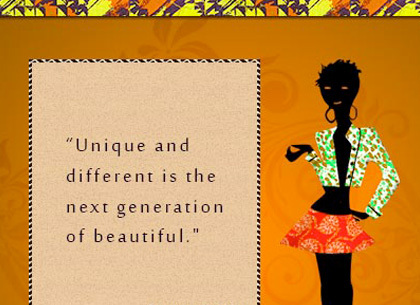 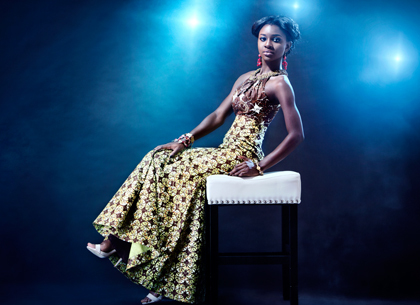 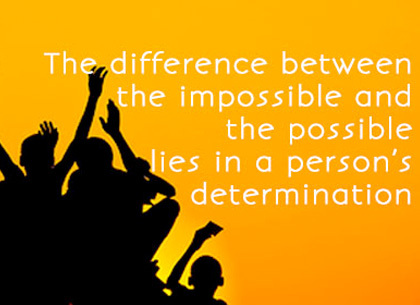 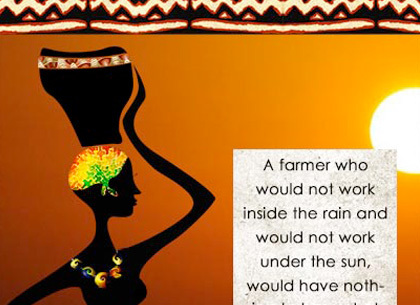 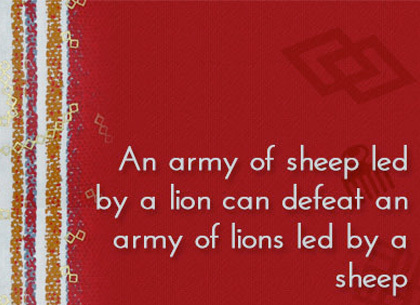 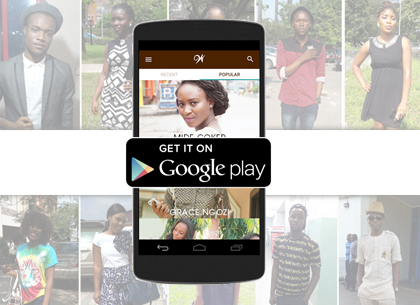 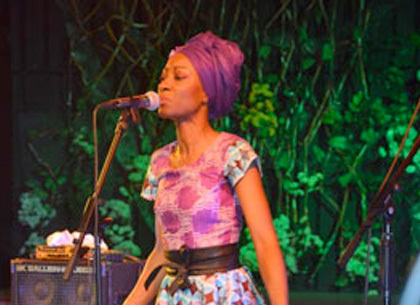 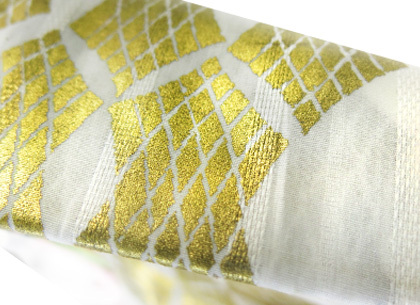 Perl’Or Celebrates The New African Woman!